Local social media personality Thulasizwe “Lasizwe” Dambuza is best known for the hilarious videos and pictures he posts to his social media accounts and has more than 300 000 followers on various platforms. He can also be seen on MTV Base Africa’s prank show #YouGotGot and SABC3's The Scoop. 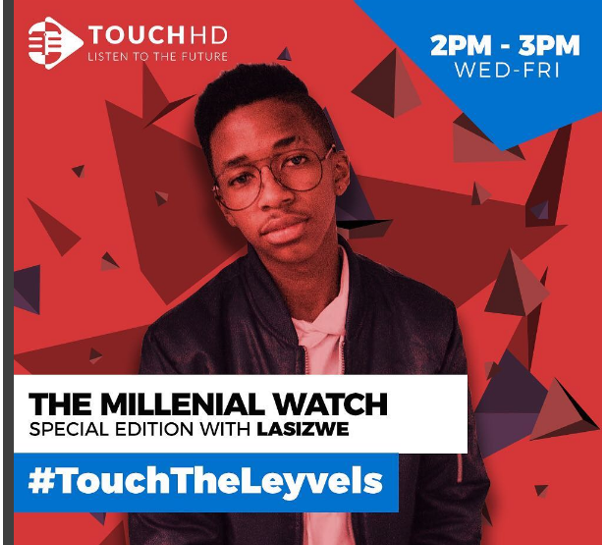 Now the 19-year-old has branched out to radio and can be heard on TouchHD, Wednesday to Friday at 2pm-3pm. What can’t he do? Babes Wamaleyvels has definitely raised the bar!